Mr. Carella joined Bain Capital Credit in 2016. 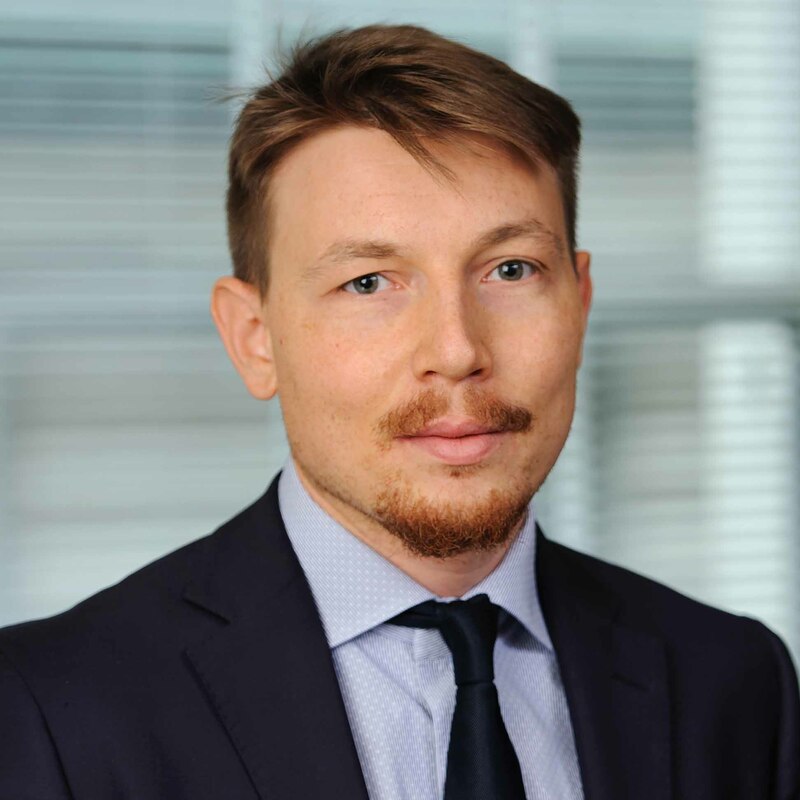 He is a Vice President in the Non-Performing Loan and Real Estate team that is part of Distressed and Special Situations and is based in Bain Capital Credit’s London office. Previously, Mr. Carella was an Investment Analyst at Martin Currie Investment Management in Edinburgh. Mr. Carella holds a double M.Sc. degree from Bocconi University and Oxford University. Mr.Carella holds a double M.Sc. degree from Bocconi University and Oxford University and is a Chartered Financial Analyst® charterholder.